In what’s turned out to be a week of reasonably affordable electric vehicles you might actually want to buy - including the long-awaited $35k Tesla Model 3 and the Polestar 2 - Seat has just entered the fray. It’s done so with the el-Born, and although it’s a concept, a production version is already confirmed. 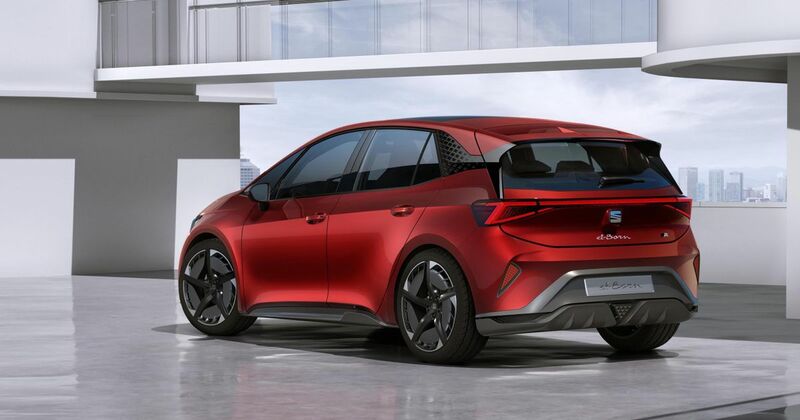 It’s based on VW’s new MEB all-electric platform, which it’ll share with the brand’s ID hatchback. 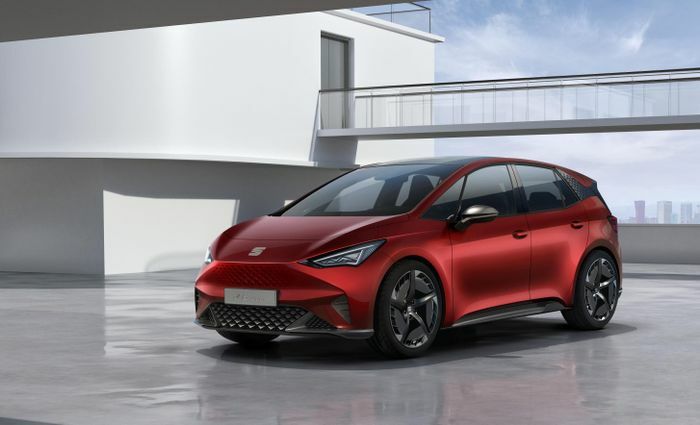 Due to enter production in 2019, the ID will get the jump on the el-Born, but only just - the Spanish-designed EV will be built only a year later. A 62kW battery pack sits under the floor, powering a 202bhp motor. Although not intended to be hot hatch rival, it’ll still crack 0-62mph in a thoroughly reasonable 7.5seconds. Based on the more realistic WLTP cycle, it’ll have a “real world range” of up to 261 miles. If you can find a 100kW charger (more are popping up all the time), it’ll be possible to juice the battery from empty to 80 per cent in 47 minutes. 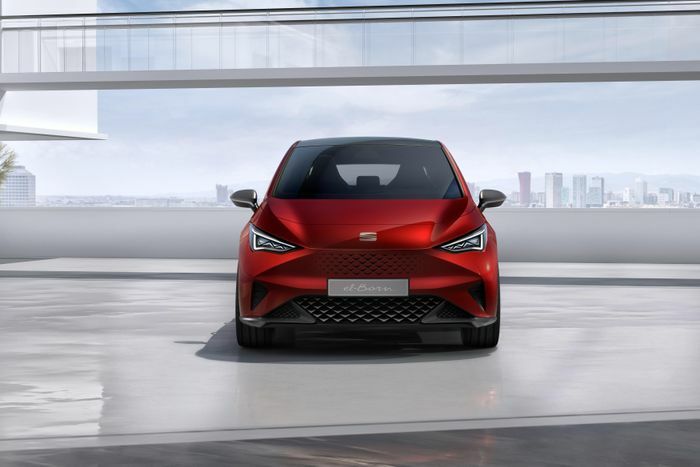 For all its futuristic exterior styling, the el-Born - which is named after a suburb of Barcelona - actually looks fairly conventional on the inside. 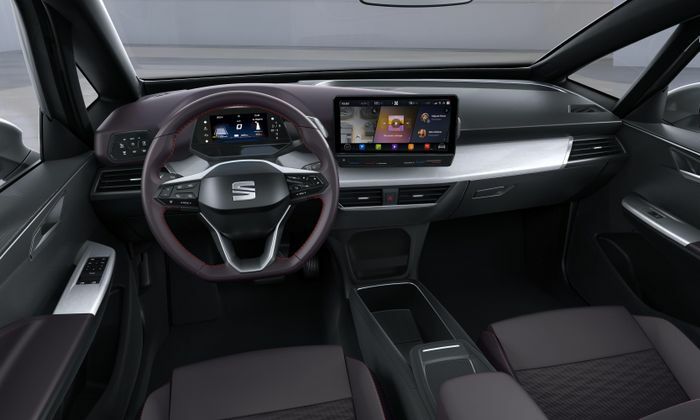 We have a digital instrument cluster, a fairly ordinary dashboard, an awfully normal-looking steering wheel, and a tablet-style 10-inch infotainment screen. 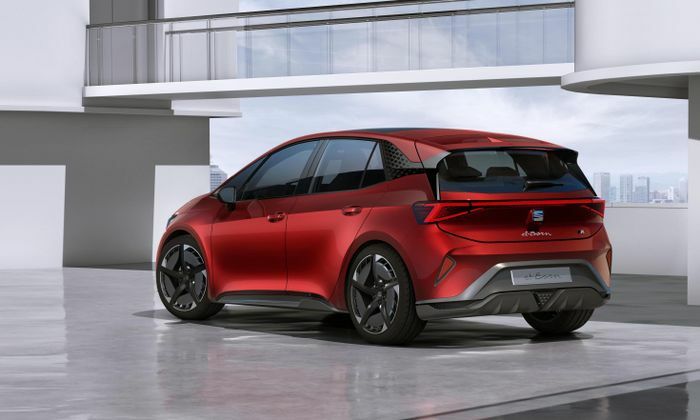 The cabin gives a “feeling of lightness and floatability,” apparently, and a lot of that is down to the increase in space afforded by the electric powertrain. From 2020 it’ll be built at the same Zwickau, Germany plant with the VW ID, and eventually, Skoda’s first electric vehicle.